Emphasising the need for early preparedness to be adequately in a position to manage vector borne diseases such as dengue, malaria, JE, kala azar, chickungunya, lymphatic filariasis in the coming monsoon months, Union Minister of Health and Family Welfare, JP Nadda recently reviewed the status of vector-borne diseases and the preparation of states through video conference in New Delhi. The Union Health Minister interacted with Principal Health Secretaries and Mission Directors of 20 endemic states – Andhra Pradesh, Assam, Arunachal Pradesh, Bihar, Chattisgarh, Delhi, Gujarat, Haryana, Jharkhand, Karnataka, Kerala, Madhya Pradesh, Maharashtra, Odisha, Punjab, Rajasthan, Tamil Nadu, Tripura, UP and West Bengal. 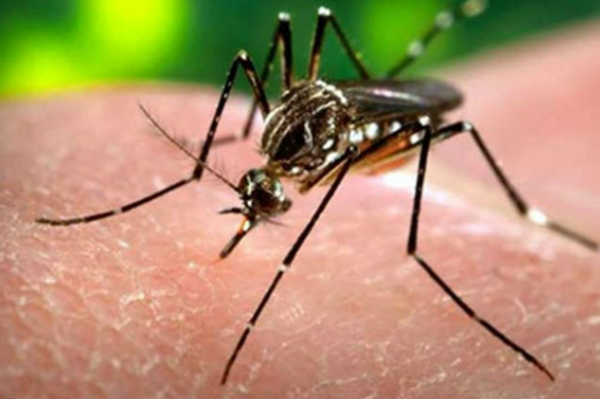 The advance review at the level of the Health Secretaries and senior officials of the states was done in view of the predicted upsurge of vector borne diseases at the onset of monsoon. Nadda reviewed the availability of diagnostic kits, drugs, testing labs, manpower and funds. Awareness being the key to prevention of many diseases, Nadda stressed on the importance of conducting focussed and intensive IEC campaigns and sustaining them through the monsoon season. He advised that best practices from states like Gujarat and Tamil Nadu may also be emulated. Nadda further stated that the focus should be on active case finding for source identification and reduction of vectors. He said adequate attention should be given to building sturdy surveillance systems. Effective surveillance and monitoring was key to success in combatting these diseases, he emphasised.